The Cork-based Carbery Group has announced the appointment of Dermot O’Leary as Chairman. Dermot will replace Donal Tobin who stepped down this week, the company says. Dermot has been Chairman of Bandon Co-op since last July and he has previously on the board of Carbery between 2009 and 2011. He has also been a board member of the Irish Co-operative Organisation Society (ICOS). 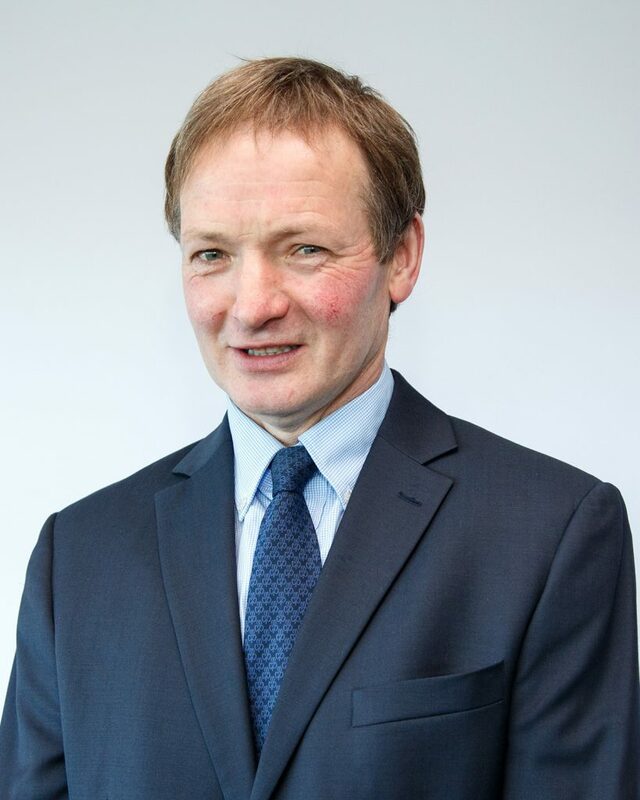 “It is a great honour to become chairman of Carbery, I am very much aware that it is also a great responsibility as Carbery is a very important business for the dairy farmers and for the general economy of West Cork,” Dermot said upon his appointment to the position. 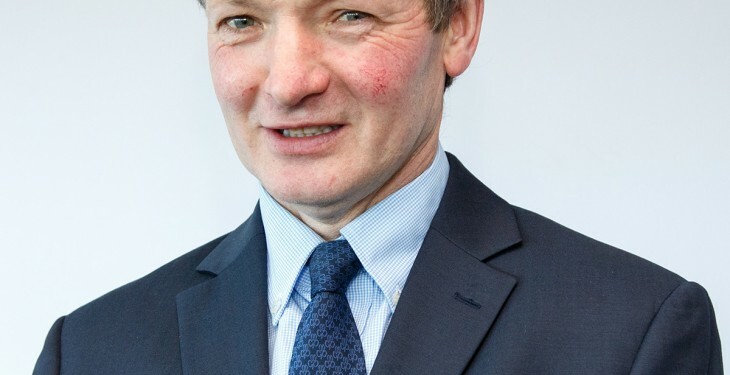 “I look forward to leading the business, particularly as we move into the post quota era when farmers will have the freedom to maximise their output and efficiency in the years ahead,” he said. Carbery’s new Chairman paid tribute to his predecessor Donal Tobin for his contribution to Carbery over his seven years on the board and particularly in his last two years as Chairman of Carbery. “Donal has put much time and effort into this business over the years and Carbery has progressed under his leadership. I would like to sincerely thank him for his contribution,” Dermot said. Dermot O’Leary is a dairy farmer from Gurteenomahon, Enniskeane, Co. Cork where he lives with his five children.